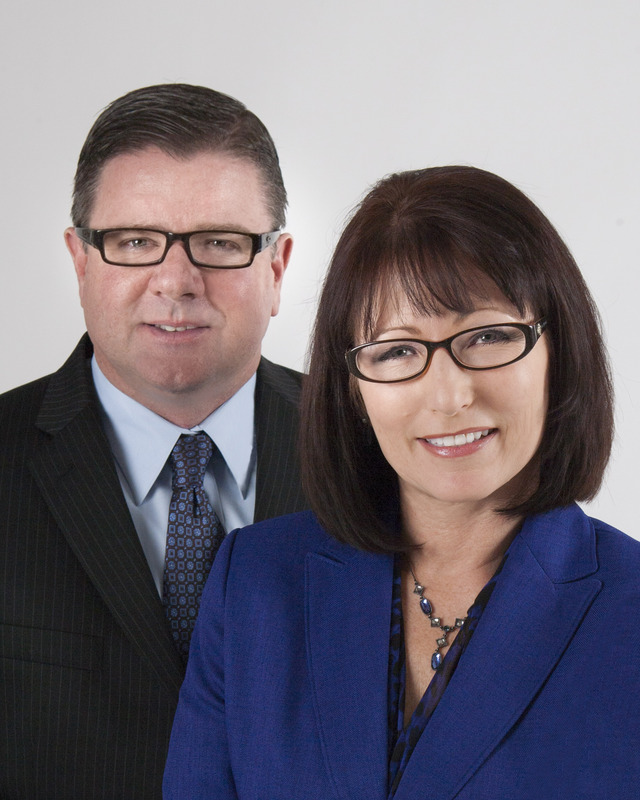 We have 27 years of real estate sales experience. We use this knowledge and expertise to help our client’s move, sell their home, clean out their estate or liquidate the contents of the home. We appreciate that the estate represents a lifetime of hard work and fond memories. We are mindful that a move has many financial and emotional considerations. We provide the one-stop solution you are looking for. We handle the liquidation and clean out of your loved one's estate with the utmost respect and dignity. You will not have to worry about downsizing, donations to charity, or moving a life time of belongings or home repairs or home watch or real estate property sales...with us ...one call does it all. Home watch services, fix-up services, home sale services. If you're planning to sell your home and/or its contents in the next few months, nothing is more important than knowing the current value of your home. 44Realty would love to help you with a FREE Market Analysis. We will use comparable sold listings, along with our expertise in the marketplace, to help you determine the accurate market value of your home.